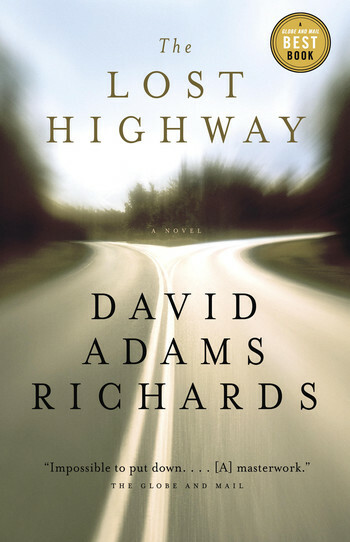 David Adams Richards is a recipient of the Writers’ Trust’s Matt Cohen Award: In Celebration of a Writing Life. 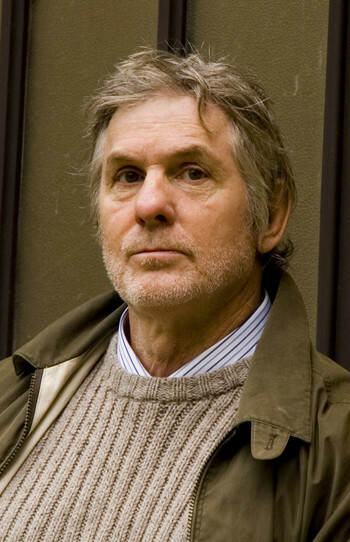 A novelist, essayist, screenwriter, and poet, in 2017 he was appointed to the Senate of Canada, representing New Brunswick. 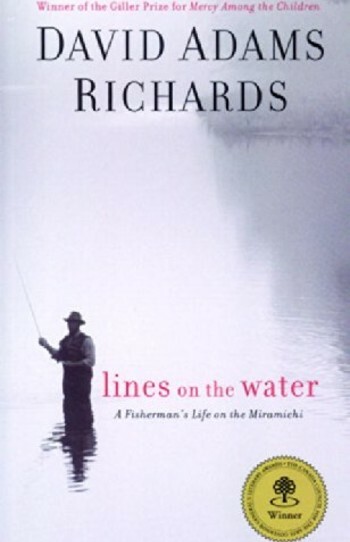 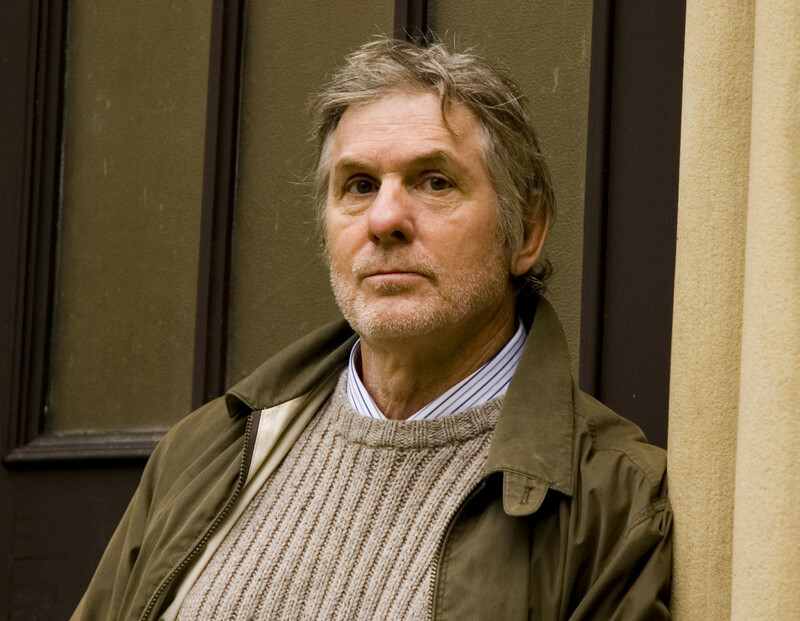 He received a Governor General’s Literary Award for the novel Nights Below Station Street in 1988, and won again for his nonfiction book, Lines on Water: A Fly Fisherman’s Life on the Miramichi, a decade later. 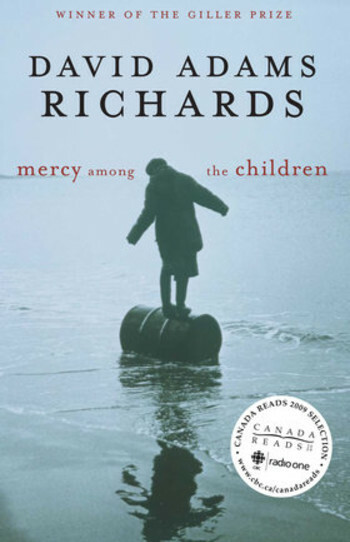 In 2000, Mercy Among the Children won the Giller Prize. 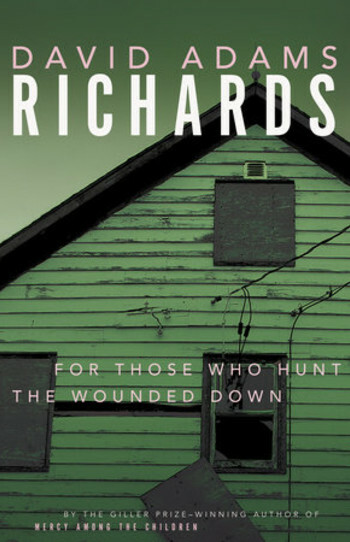 This fall he will publish Murder: And Other Essays. 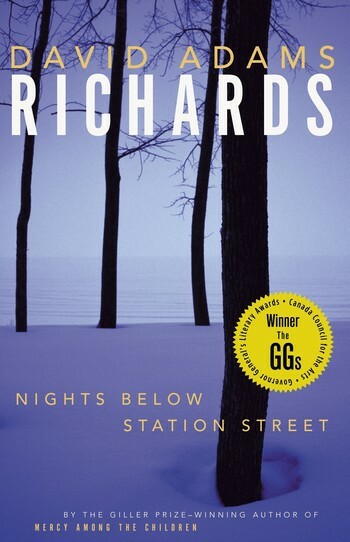 Richards lives in Fredericton.